Type change system-parameters cdr. Press Enter. The CDR System Parameters screen appears. In the Primary Output Format field, select customized. In the CDR Date Format field, select day/month. On the page #2 define CDR fields descriptions as on the figure above. The PBX can also work in the TCP client mode. 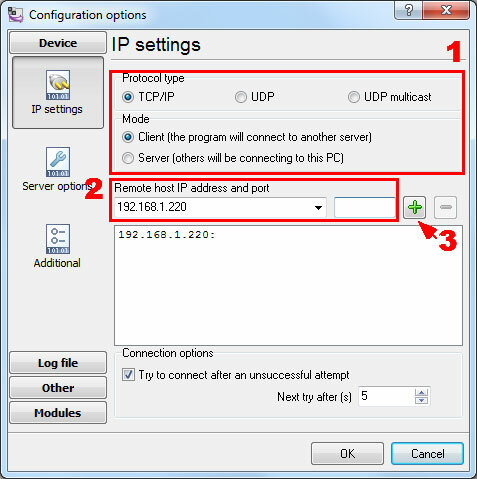 You may use this mode instead of the TCP server mode. Add a new node with the following settings. Verify or change the settings for the CDR1 service. Advanced PBX Data Logger should be configured to the TCP server mode and listen on 0.0.0.0:5555 (see below). The port number should match the value from the SMDR settings in Avaya. Verify the settings for the CDR1 service. 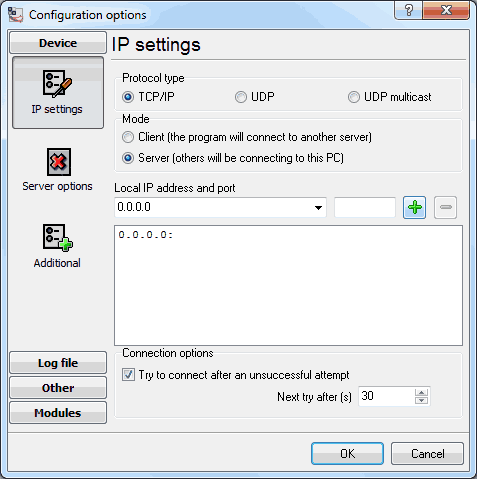 The following suggested settings instruct the PBX to work in the TCP Server mode. Local port - 5555 (you may use any other port number above 1024. But you must specify the same port number in Advanced PBX Data Logger). Our software should work in the TCP client mode. It means that our software will initiate connection with the PBX and the PBX will work as a server. Add one or several PBX IP addresses here (the IP address of the Avaya CM). The port number should match the port that you have defined within the PBX (5555 in the example below). Avaya Communication Manager (ACM) 6.3 and higher. Customized format. This parser is designed for the following customized format.